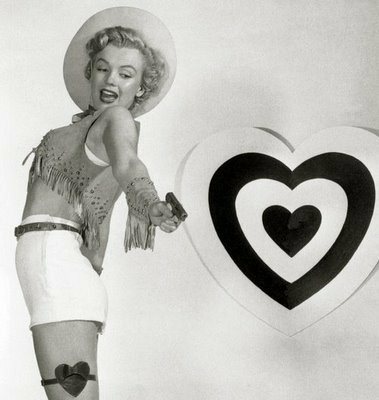 It’s Valentine’s Day soon – and before you all sigh and roll your eyes, I thought I’d put together a little feature on Valentine’s gifts/treats for the pinup in your life. And if you don’t currently have a “significant other” there may just be some ideas to treat yourself or someone else you love. I’ve enlisted a little help from some friends, because ya’ know, two minds are better than one and all that jazz! ♥ A little something by Erstwilder … here is a picture of one that may just have arrived in my hot little hands yesterday! And if you’re wondering, I bought it myself from Rita Sue. ♥ A petticoat – I have bought a couple lately, so OK, they’re kinda on my mind! 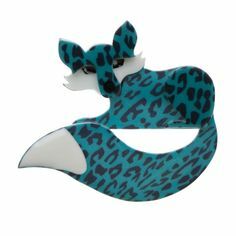 But they’re soooo pretty and they do add that extra dimension to your pinup outfit. A red one would be ideal hmmmm?! ♥ Put those little red, heart-shaped lollies that taste like aniseed in their lunch box with a handwritten note telling them how much you love them and why. I do this for my partner and my daughter each year. ♥ Miss Monique Sweet recommends purchasing the pinup in your life a gorgeous hoola hoop, and maybe a concession card for some classes she can attend. Hooping classes are FUN. ♥ Book tickets to the Very Vintage Day Out. ♥ Book her a lil’ session in the Pamper Parlour at the Very Vintage Day Out so she can get herself a nice vintage do! ♥ Perhaps a little something from Honey L’Amour‘s Tiki Time range of gorgeous pinup designs? She very conveniently does vouchers too! ♥ Hint from Mumpty – give the red roses a miss at this time of year; they’re too expensive and most pinups wear them in their hair all year round anyway! ♥ Pack a picnic and take her somewhere special – away from all the crowds. Bonus points if you have packed pink champagne with strawberries. ♥ Propose! On bended knee. With protestations of undying love. And a bloody big diamond. ♥ Any or all of the above. ♥ Get yourself something dreamy and sparkly from Flo Foxworthy – Showgirl Boutique. ♥ Take a burlesque class and marvel at how cute you look when you shimmy in front of the mirror! ♥ Get a tub of ice-cream and a bar of chocolate and enjoy it on the couch watching your favourite horror movie – and don’t feel guilty in.the.slightest – there are zero calories on Valentine’s Day. ♥ Ring someone you think could do with a call or a bit of cheering up/distracting on Valentine’s Day. ♥ Also from Gala: light sky lanterns and release them with your friends – make a wish as you release them. ♥ Dress up in your prettiest pinup ensemble; put your red lippy on and sashay down to your nearest retirement village and hand out red-foiled chocolate hearts. I bet you’ll feel a million dollars when you leave! ♥ Book in a lesson with someone like Michelle from Debonaire Do’s and finally learn how to do those victory rolls, suicide rolls, or brushouts that you really, really want to do! ♥ Join the DangerDoll Street Team and start whipping that hot pinup body into even better shape! 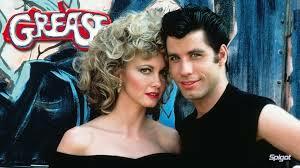 ♥ Hire Grease and sing and dance your little sox off in your living room, using a hair brush as your mike! ♥ Get rid of all the stuff your ex gave you – you’ll feel better for it – promise! 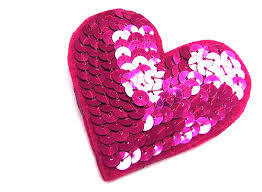 ♥ Buy a sequinned, heart-shaped cushion for your bedroom. ♥ I do also happen to know that veeeeerrrry soon you will be able to purchase gorgeous little velvet shorts to wear under your swing skirts and dresses for twirling in! Check out the Cherry Bomb page here for updates – Madam Rou (a Miss Pinup NZ finalist) tells me she is making red and black velvet shorts for Valentine’s Day – cute! ♥ As a pregnant pinup who is still hoping to work as a pinup model my first suggestion or wish would be a big supply of Palmers Coco Butter!! It keeps my belly nice and smooth and it smells like chocolate which is a dream. 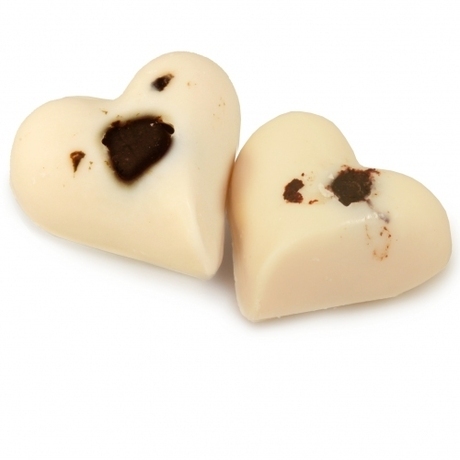 ♥ There is also the Soft Couer massage bar from Lush, which again is a dream on the skin and smells like chocolate!! (OK – we can sense a chocolate craving here!) 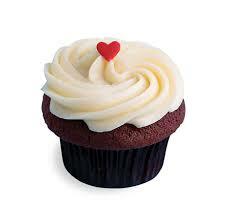 It conveniently comes in the shape of a heart. ♥ An “experience night” – I love it when my partner runs me a bath, lets me soak in peace then when I’m ready, he’ll rub my back, which at the moment, is pure bliss! ♥ How about making her favourite dinner and eating it at home; sometimes pregnant women are just too tired for restaurants! ♥ What about a maternity photo shoot with a photographer she trusts? Pregnancy is such a beautiful time in a women’s life and sometimes they are just too busy being pregnant and getting on with things to actually capture that stage. ♥ What about a high-waisted bikini? They’re trending right now but even more importantly, they will also cover that little muffin tummy new mums sometimes have (mine’s ten years old now!) Bonus points if you get her a cute little sarong to match. ♥ I would’ve quite fancied a satin robe to swan around in when I was a new mum – just a thought. I have this one now and I rather love it. ♥ Set aside two hours on a Saturday morning where you look after the little one – make sure she knows in advance so she book in a coffee date with some friends or plan which shops she’d like to wander round! Bonus points for handing her a red envelope with $50 and a little note in it telling her to spoil herself a bit! Double bonus points if you sneak a Lush voucher in there too. ♥ Book her in for a surprise manicure – or a massage. ♥ Maybe a little something from Swonderful Boutique, or Rita Sue? ♥ A box of Speights Ale and some quiet time at the beach? ♥ Hire a vintage car and head down to the Classics Museum for a drive-in movie. Miss Monique Sweet and her beau Sam Kimber-Bell at the Classics Museum in Hamilton – image by Handcrafted Stories. 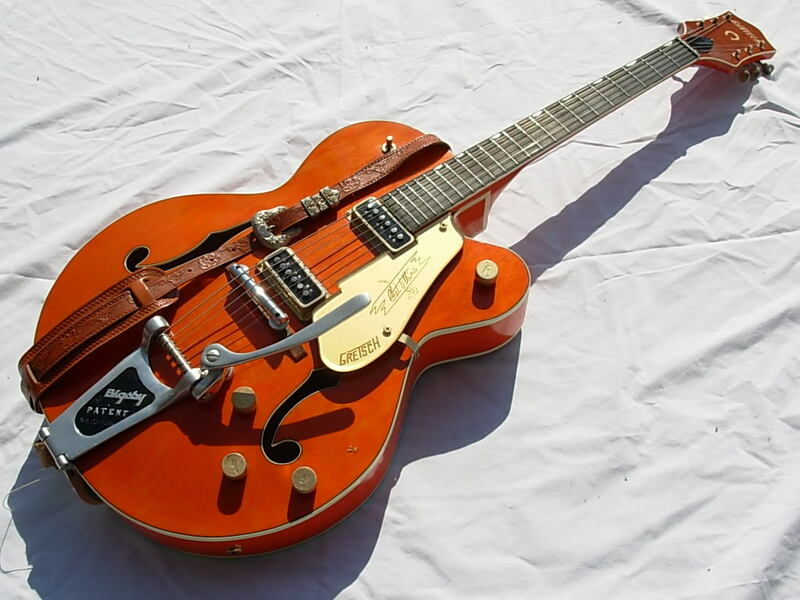 ♥ Of course if you’re wanting to spend thousands, then I’m sure your rockabilly man will REALLY appreciate this 1957 Gretcsh 6120 guitar thingy! So I could go on, but this post is loonnnnng already! I hope it gives you some ideas for the gorgeous pinup gal in your life; or for yourself; or for your man … you’d better hurry though, you’ve only got a couple of days to do your shopping or plan your surprise! Posted on February 11, 2015 September 30, 2018 by MumptyStylePosted in Burlesque/Pinup, Mumpty StoriesTagged Monique Sweet, pinup, Pinup mama, Pinup new mum, Pinup Valentine's gift ideas, Rockabilly boy, Von Vonski.